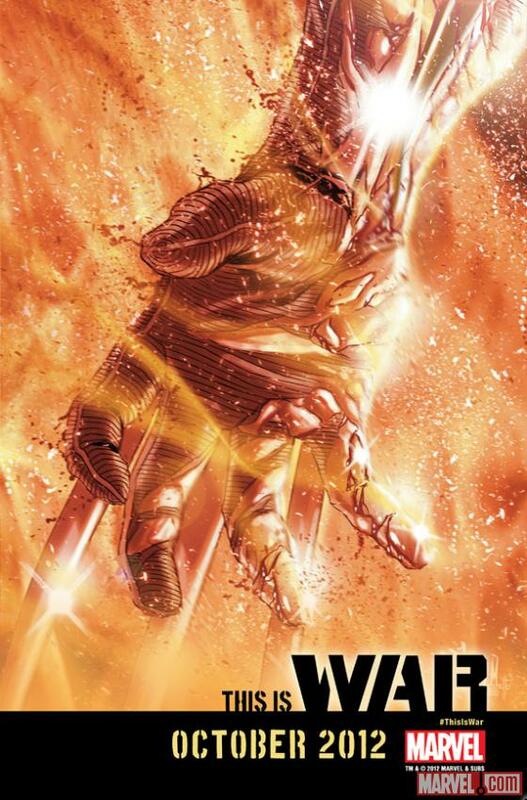 Images that just popped up, showing a broken Mjolnir and a melting Logan hand. Hmmm…San DiegoComic Com should be supremely interesting. None can destroy mighty Mjolnir! 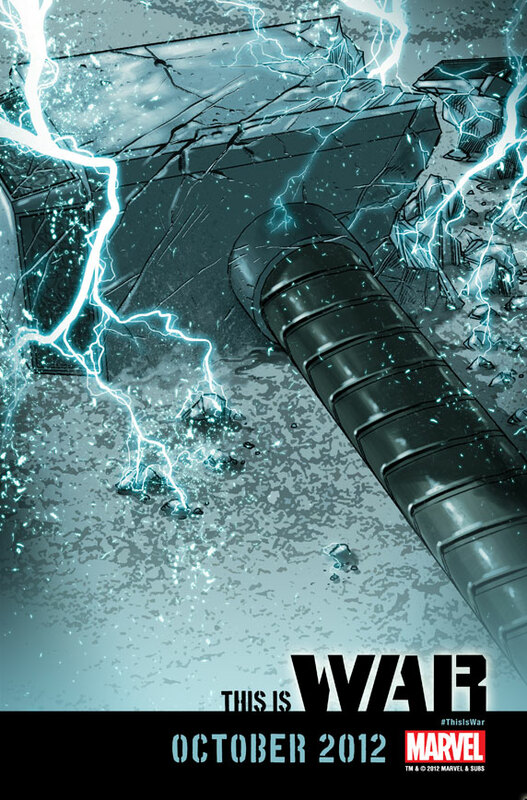 Maybe that doesn’t hold true anymore…or maybe this is just Beta Ray Bill’s hammer.